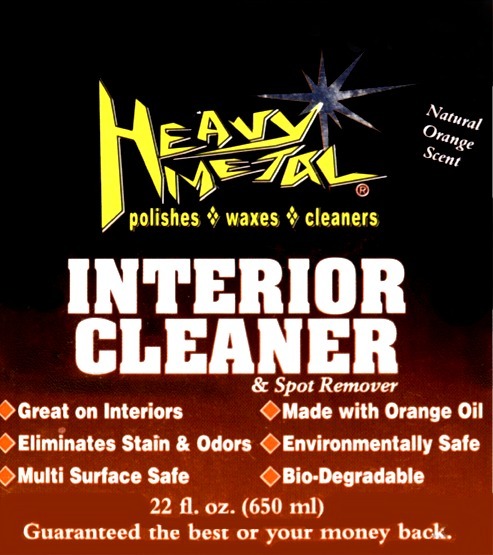 Heavy Metal Interior Cleaner is an all purpose cleaner and instant spot remover. Made with natural orange oils and is safe on most surfaces. 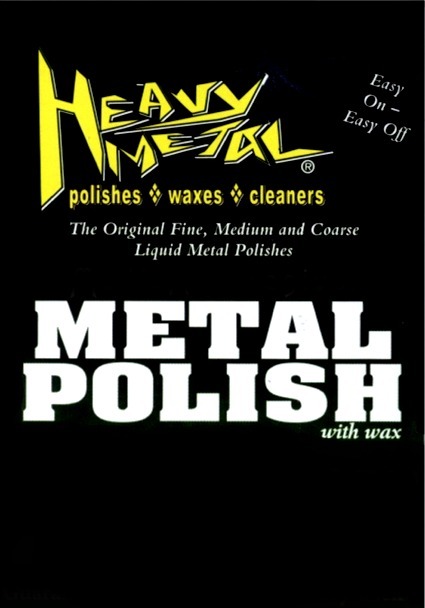 Heavy Metal Interior Cleaner is the quick and easy way to clean you carpets, seats, door panels and much more.